A lot of Android users yet to receive nougat update but Google has already released a developer preview of Android O. But what exactly does Google provide for us with Android “O”? We review the innovations mentioned by Google so far. One of the first new features mentioned on the Android Developers blog is named Background Limits. It helps improvement in the battery life without changing performance. Changes can do through automatic limitations that had incorporated into Android “O”, which clearly limits what applications can do in the background. The limits divided into three phases: “implicit broadcasts”, background services, and location updates. These changes will make it easier to design apps that are more energy-efficient. Android “O” also provides notification channels that introduce new app-defined notification categories. With the help of the channels, users can fine-tune what type of notifications they want to receive – and which ones are not. Users can change or block various app behaviours. For password managers like Lastpass and others, there will finally be “Autofill APIs” – i.e., interfaces – for the automatic filling of text fields. This feature necessarily required at OS level. Android gets a “Picture-in-Picture” (PiP) feature. For example, when you are watching a Youtube video, you can look at Google Maps too. This feature has already introduced in the Android 7.0 Nougat for Android TV, also comes with Android “O” on smartphones and tablets. Also, Android “O” still has various other features that have not disclosed. Among other things, Adaptive icons are impressive and improvements to API MediaRecorder. Although not mentioned in detail what brought those features, it has been able to give us some idea as to what will Android O. Of course; we have to wait until the event Google I / O in progress to see what Android OS “O” fact. 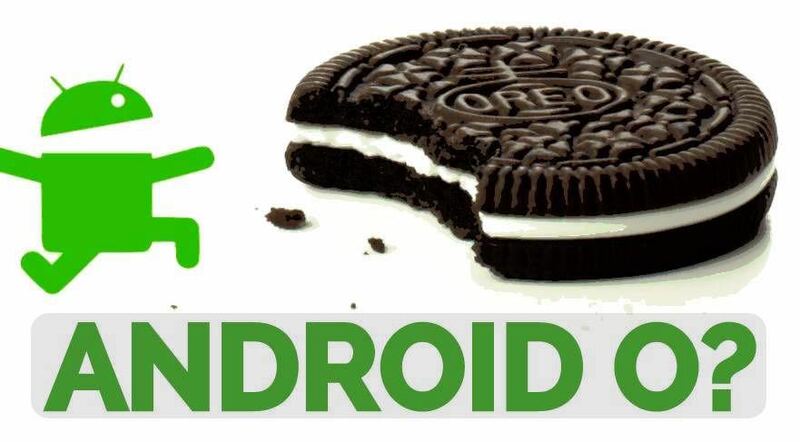 What should the ‘O’ in Android O stand for, Maybe Oreo we don’t know that yet.The developer preview of Android “O” – we can be sure it will be the version of Android 8.0 – is now available for the Nexus 5X, Nexus 6P, Nexus Player, Google Pixel, Pixel XL and Pixel C for installation. Unlike the open beta versions, the software mainly designed for developers who want to adapt their apps to the new version and familiarise themselves with the new features. Developers can download from Google and flash on their devices.